The Lightning Network, savior to Bitcoin’s scaling problems, is eagerly anticipated by all and the subject of much discussion. It is the key to making Bitcoin a feasible form of payment for global microtransactions. Without it, the Bitcoin network suffers a bottleneck in adoption and use. Thus, the Lightning Network is a top priority in cryptocurrency progress. Stellar, the blockchain project working towards disrupting the banking industry, reaffirmed their priority to incorporate the Lightning Network in 2018. 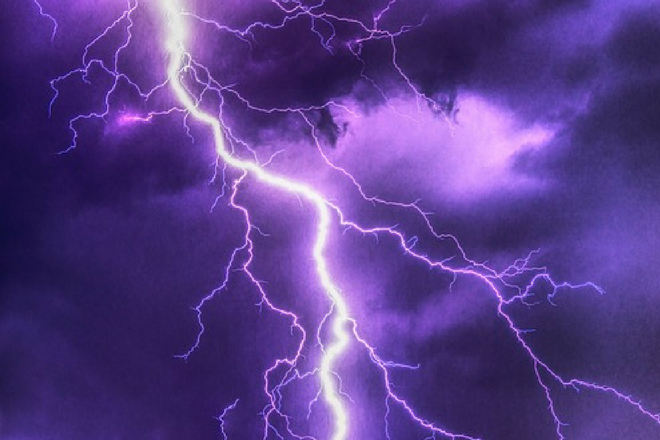 On Monday, March 19, they released a tentative formal specification on how the development team plans to incorporate the Lightning Network into the Stellar network. We're excited to share our vision for Lightning on Stellar. The Lightning Network utilizes smart contracts to create off-chain payment channels, which results in less strain on the main network. We’ll keep the explanation simple here, but if you want a closer look at how it works, read our guide to the Lightning Network. 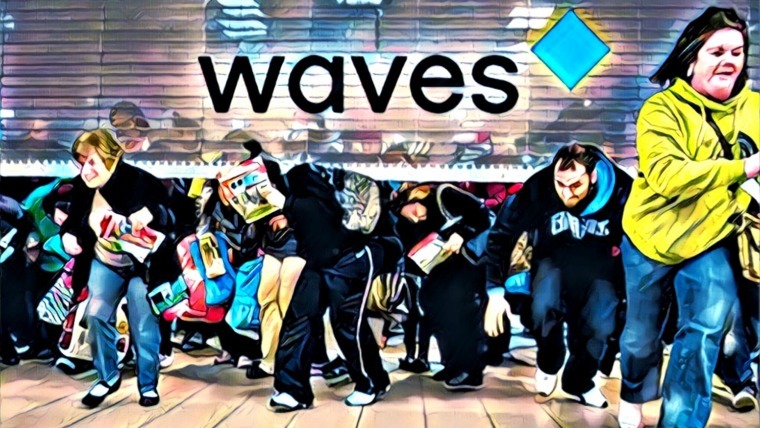 Essentially, two participants interact through a smart contract that exists for a duration of time (a “payment channel”). These individuals transact regularly with each other, a series of interaction that, in large volume, would slow down the network. However, in a Lightning-enabled system, they are free to conduct their several transactions, which are not recorded onto the Bitcoin ledger until after the contract’s closing. When the contract closes the payment channel, the final state is passed to the Bitcoin ledger for confirmation. To everyone but the two participants, it seems as if only the final transaction values have been conducted. The Lightning Network’s progress has been steadily moving forward since its public test release in January this year. The Bitcoin project and its users are not the only ones supporting its development; several projects are looking to utilize Lightning’s technique of separating routine payments and shifting them off of the main ledger to decrease transactions fees and increase performance. It was in Stellar’s Roadmap for 2018 that the team first elaborated on their enthusiasm for the solution to solve scalability and security issues. They outlined how they would merge it into their protocol in a highly technical blog post. Stellar is among the first projects to announce their integration of the Lightning Network since the beta was released by Lightning Labs. Stellar’s creator, Jed McCaleb, has been mulling over the implementation of the Lightning Network as far back as 2015, and the team is making additional improvements to Lightning. Shaping the project around the idea of the Lightning Network gives Stellar an edge and makes them very deployment ready. 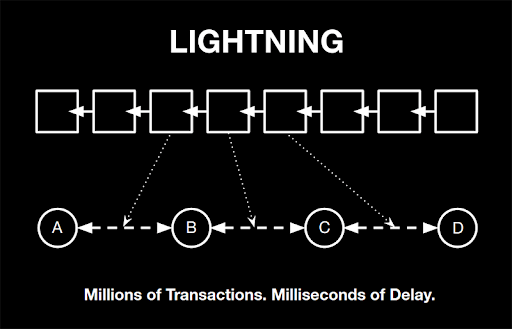 The Lightning Network will catalyze transactions to the rate of thousands of transactions per second, possibly more. Users will also receive the benefit of privacy, in that only the final transaction amounts are visible on the main ledger. 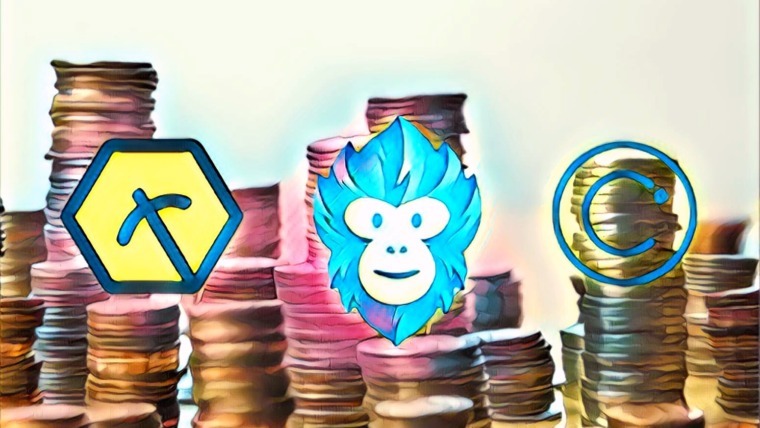 It also permits low-fee and instantaneous atomic swaps between altcoins, which is essential for the success of Stellar’s Decentralized Exchange. At the core of the attempt to implement state channels is the “Bump sequence,” the code for which can be found on Stellar’s Github page. Stellar has gone to great lengths to make this as transparent as possible, and they invite constructive feedback on building the protocol. With the popular messaging app KIK migrating to the Stellar platform, the team will necessarily have to employ creative and effective solutions to handle the increased usage. On top of this, the influx of companies and growing number of partnerships in the general cryptocurrency space also requires networks to be capable of handling sensitive information with efficiency and security. It is the intention of many solid projects to lay the foundations that can carry this burden of greater adoption. Scalability solutions is only one of these foundations, but a critical one. 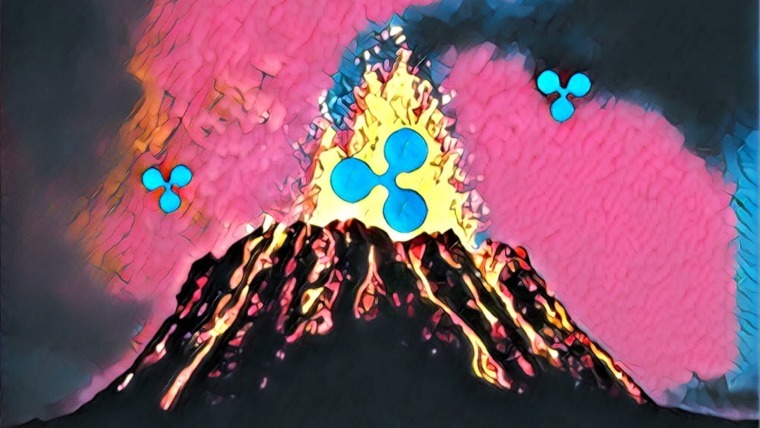 In addition to the Lightning implementation, Stellar’s attempt to become the crypto realm’s dominant financial system will be pillared by a Decentralized Exchange and a focus on developing their ecosystem. The DEX, called SDEX, is also slated for a release in 2018, and Stellar sees it as the early steps towards creating a place where everything from digital assets to futures can be traded. 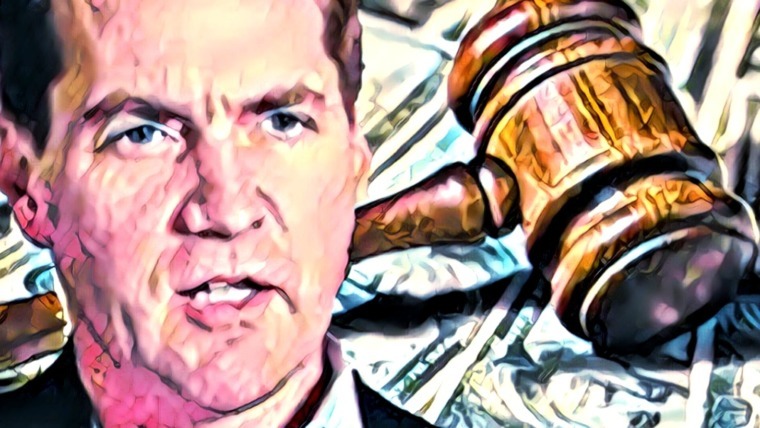 The technical matters will not be enough for a crypto-asset or currency to succeed – end-user adoption is the ultimate judge. Knowing this, Stellar plans to bring better overall brand communication, implementation walkthroughs to help initiate use of the platform, better technical documentation with release notes, and continued improvement to their Horizon API and surrounding SDKs. Assuming that the implementation of state channels and the SDEX goes to plan, it is this latter aspect of outreach that will tell us more of Stellar’s trajectory. Should all go well, we can expect to hear more entities switching over to the Stellar platform. In any case, it is pleasing to hear that more projects are implementing scaling solutions. If you would like to contribute to the Stellar project, the team is open to hearing feedback through their various communication channels.